The housing choice voucher program is the federal government’s major program for assisting very low-income families, the elderly, and the disabled to afford decent, safe, and sanitary housing in the private market. 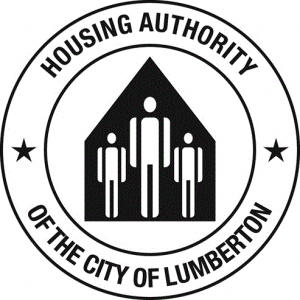 Since housing assistance is provided on behalf of the family or individual, participants are able to find their own housing, including single-family homes, townhouses and apartments.The participant is free to choose any housing that meets the requirements of the program and is not limited to units located in subsidized housing projects.Housing choice vouchers are administered locally by public housing agencies (PHAs). The PHAs receive federal funds from the U.S. Department of Housing and Urban Development (HUD) to administer the voucher program.